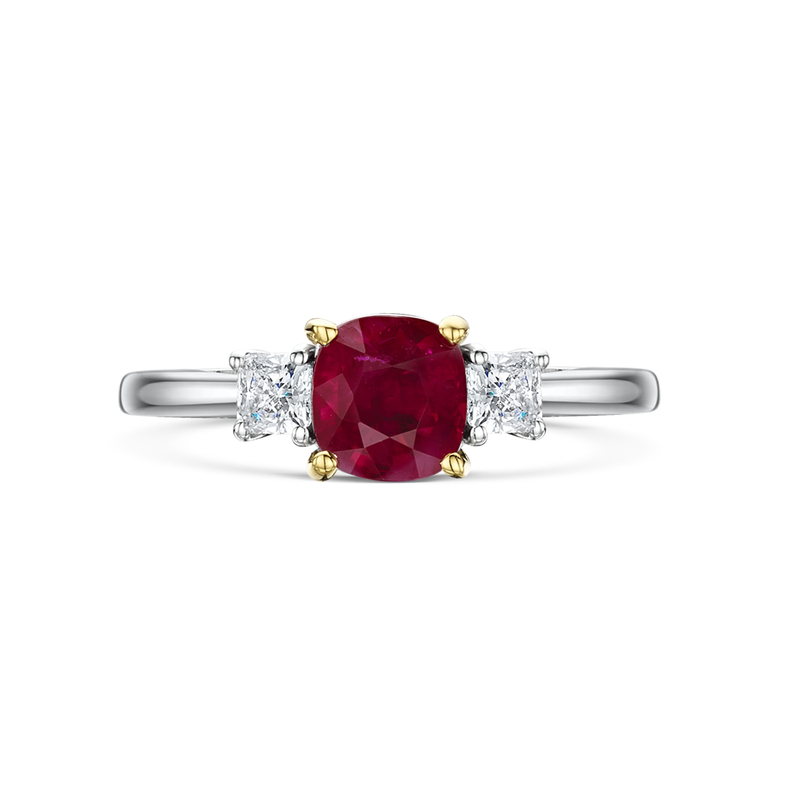 Ruby Three-stone Diamond Engagement Ring. 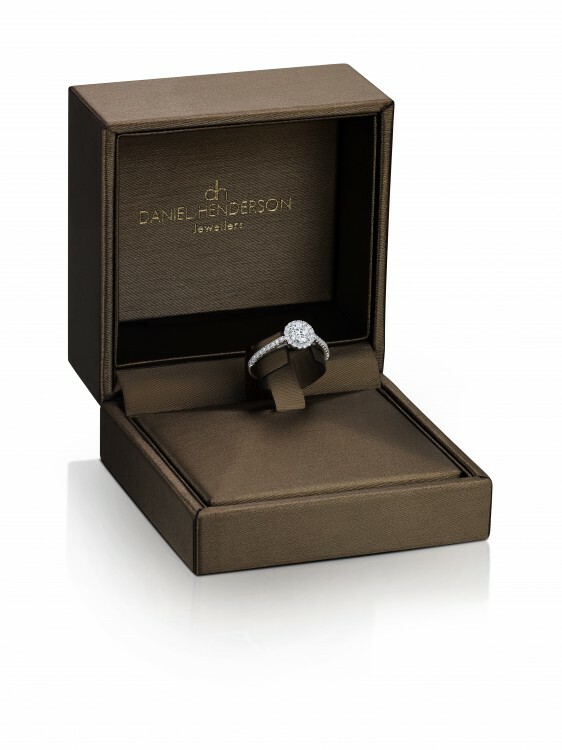 Striking Rich Ruby and Diamond engagement ring crafted in Platinum. This beautiful and rich 2.35ct Ruby sits in the centre of two 0.36ct dazzling brilliant-cut Diamonds.